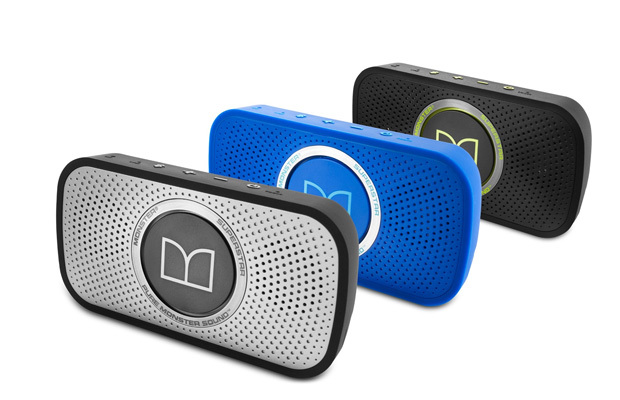 Whether at home or on the go, everyone can use a good wireless speaker. Bluetooth audio receivers remain a hot commodity on the market, pairing with all other streaming media devices such as smartphones, tablets, PC, and even HDTVs. Too many to choose from, we’ve narrowed down the selection to appease your listening palette. 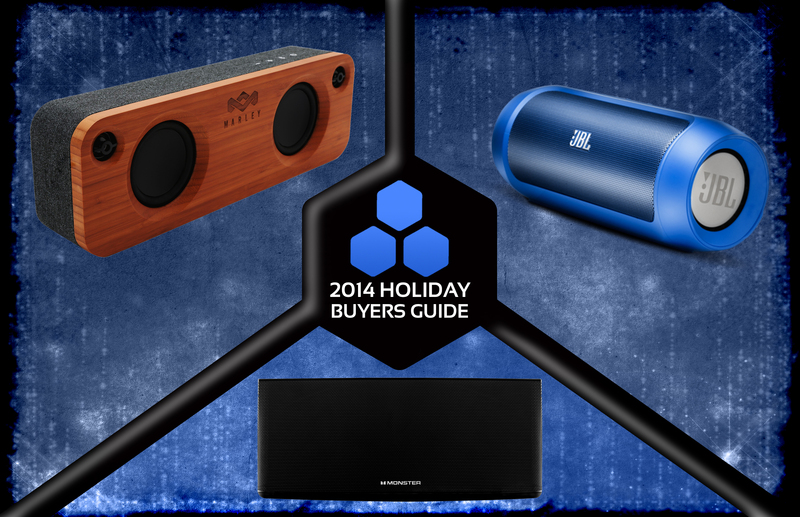 From hi-def sound systems to portable blasters, we recommend tuning your hearing to the 10 Best Wireless Speakers. 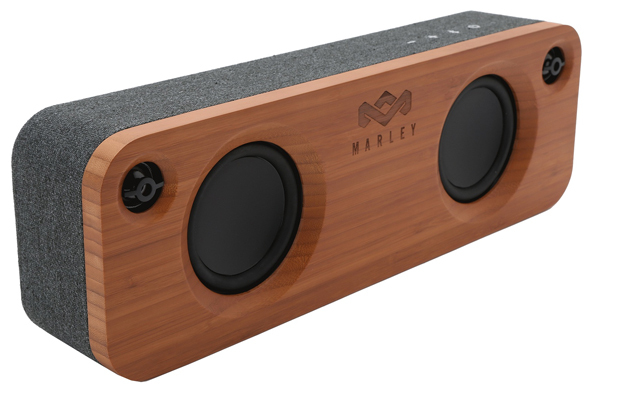 Highlighted by clear highs, robust bass response, and the ability to charge three Bluetooth-enabled devices at once, the Charge 2 is the perennial portable speaker. JBL’s tweaked the soundscape to accommodate most music genres. 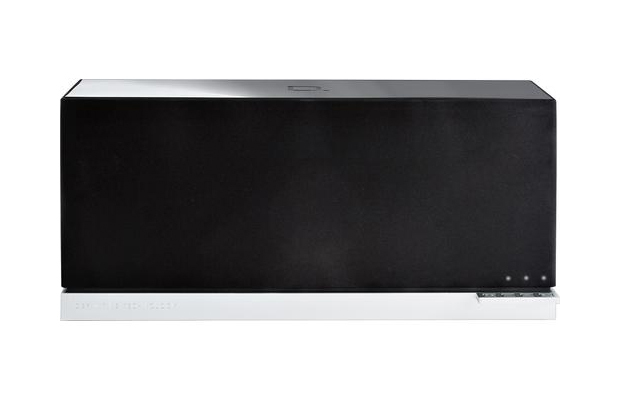 The system produces 7.5 watts of resonance through its active drivers, boosting the system’s power by nearly 50 percent. 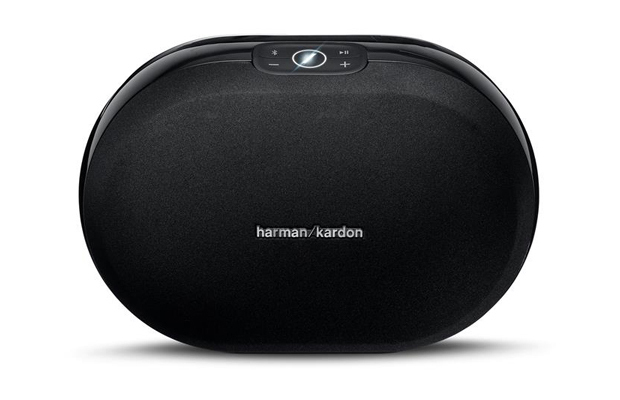 An on-board speakerphone can also be found here to make calls, plus a new Social Mode key where up to three users can connect to the speaker and play DJ. 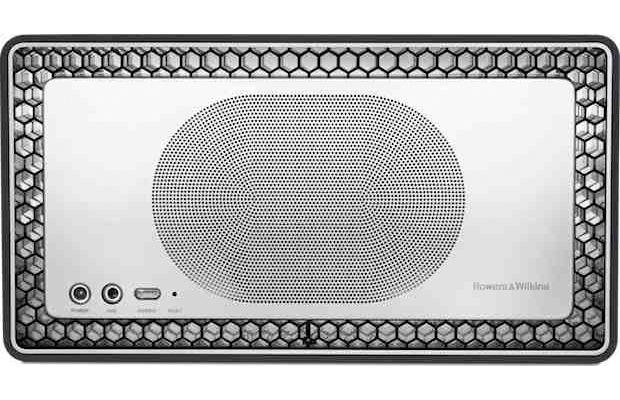 Ditching AirPlay in favor of Bluetooth this time around, B&W introduces its first ever speaker in the wireless category. The end result is an affluent-looking receiver with a unique honeycomb design and well-defined sound stage, which is tuned to favor vocals and reduce vibrations. A battery life range of 18 hours ensures long-lasting listening sessions in the crib. 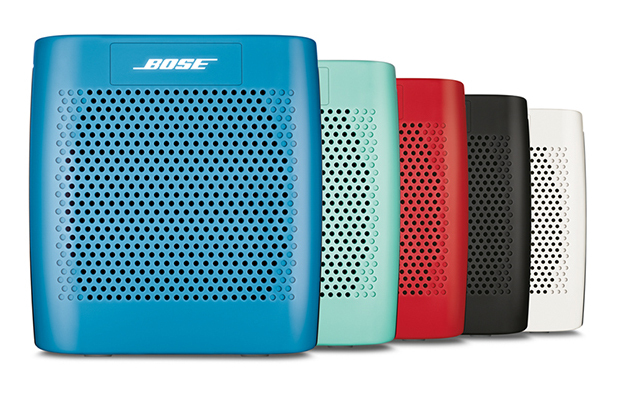 Boldly colorful in both design and sound, Bose’s mini-portable receiver surprisingly boasts the stellar noise of the previous Soundlink III, only in a smaller form factor. More focus has been placed on improving the midrange, which is clearly balanced, along with the bass levels. What more should one expect from the American audio staple? Travel magnate. Engineered for the premium audiophile, Definitive Technology’s line of high-end wireless speakers mates prime aesthetics with great sound quality. Additional transducers and a larger cabinet frame help bring fourth stellar dynamic range and solid bass response. DTS Play-Fi technology means you can stream and control music from any portable device without compromising optimal audio performance. 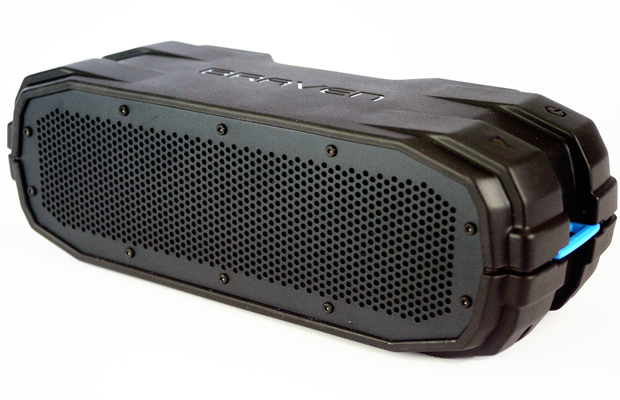 A monstrously rugged build combined with impactful audio performance, the BRV-X is powerful on numerous levels. Crisp highs and rich bass are expected, along with an indestructible frame capable of withstanding heavy falls and nasty weather conditions. Bring it in doors and make the walls tremble or throw a block party directly from the front porch. The eco-friendly blaster packs great audio performance into a fly retro design that appeals to the earth tone community. Clarity is most noticeable through bass output, plus the midrange and treble hold over well. Battery life is impressive with up to 8 hours of playback on a full charge, too. Stir it up on the patio deck! 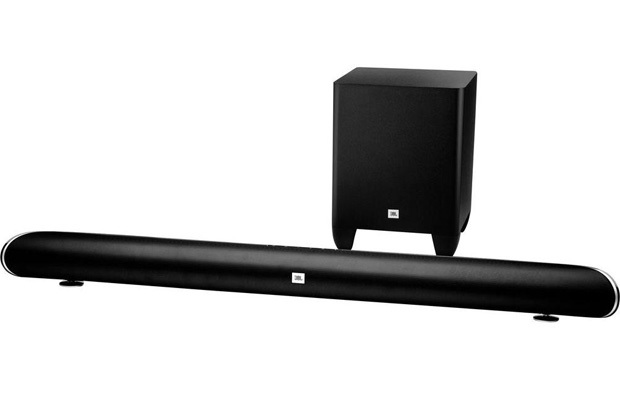 A 320W 2.1-channel soundbar with wireless subwoofer for four Benjamins—steal. 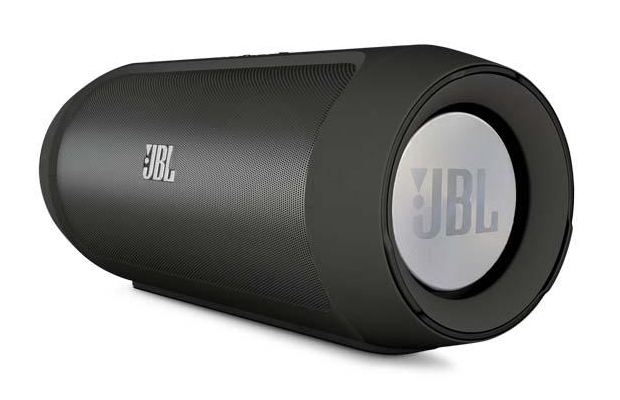 JBL’s mid-tier home sound system comes loaded with audio features including virtual surround sound and several input options such as analog, digital optical, and HDMI. The combo device bumps up to 320 watts of loud bass and sharp clarity to create an immersive listening experience in your living room. Loud enough to get the pool party pumping and small enough to fit in your pocket, the SuperStar packs enough audio power to service all crowds. This little guy cracks at maximum volume, while delivering crisp vocals at a reasonable mark. Its compact, splash-resistant design also makes it a great fit for the beach or your shower, where as the built-in speakerphone means conference calling when traveling on business. HK’s gorgeous-looking audio streamer allows users to beam their music across different rooms through the use of a special adapter—serving as the remote controller that can perform several actions. Adjust the master volume, drag and drop tunes onto the interface, and group receivers together directly from any iOS or Android device. The beautiful exterior truly compliments the sharp sound quality emitted from the two 25w speakers, no matter the media format. Up your home decor by placing a handful of these in every room. 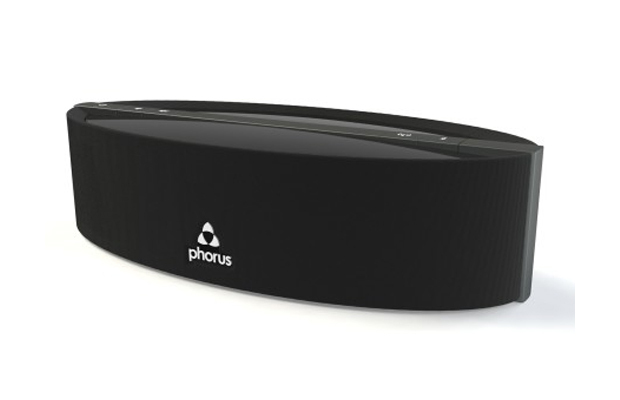 Backed by the company’s signature Play-Fi multizone-audio technology, Phorus’ latest wi-fi speaker welcomes a variety of enhanced features that cater to the wireless music streamer. DTS custom-tuning technology improves sound output, and when paired with the company’s new Play-Fi receiver, can be used to connect with existing sound systems. The updated form factor works well for tabletops and its ability to charge portable devices via USB add to its cost-efficient value.